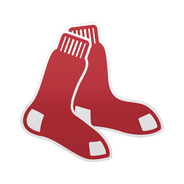 Moreland is out of the lineup for the first game of Tuesday's doubleheader with the Tigers, Pete Abraham of The Boston Globe reports. Moreland is healthy again after experiencing back spasms over the weekend, but he'll retreat to the bench for the front end of the twin bill with lefty Matthew Boyd on the mound for Detroit. Expect Moreland to check in for Steve Pearce at first base in the nightcap, when the Red Sox will be facing off against right-hander Spencer Turnbull. Moreland is not in the lineup Monday against the Tigers, Christopher Smith of MassLive.com reports. As per usual, Moreland will head to the bench for Monday's series opener with a left-hander in Matthew Boyd taking the mound for the opposition. In his place, Steve Pearce will start at first base and hit fifth. Moreland (back) is starting at first base and hitting third Sunday against the Rays, Christopher Smith of MassLive.com reports. He was pulled from Saturday's game with back spasms but is back in action, as expected. Moreland is hitting .241 with two home runs and an 11:1 K:BB over his last 29 at-bats. Moreland said he isn't worried about the back spasms he suffered Saturday and expects to play in Sunday's series finale at Tampa Bay, Jason Mastrodonato of the Boston Herald reports. Moreland was removed during the third inning due to the back spasms, but it appears to be a minor issue. The 33-year-old is slashing .250/.314/.609 with six home runs over 64 at-bats. 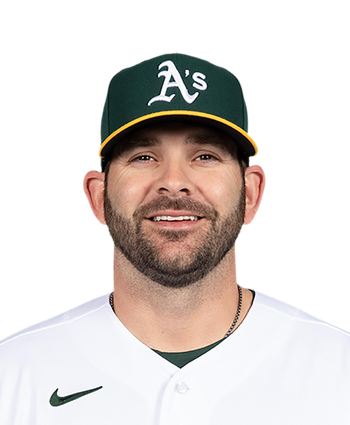 Moreland was pulled from Saturday's game against the Rays due to back spasms, Jason Mastrodonato of the Boston Herald reports. Moreland went 0-for-2 with two strikeouts prior to leaving the game. Steve Pearce replaced him at first base and is likely to remain in the lineup should Moreland face any sort of absence.